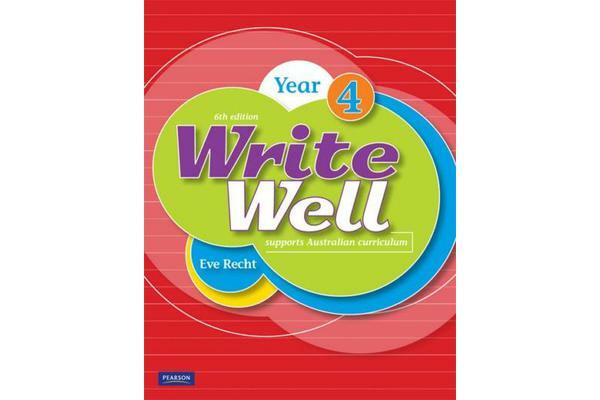 Write Well is a popular handwriting series full of interesting writing to read, copy and enjoy: stories and poems; recipes and experiments; maps and diagrams; jokes, crosswords and more. This edition provides clear instructions for letter formation and an increased emphasis on children developing handwriting skills by composing their own texts. Write Well is a complete student activity book handwriting series for the primary school years. It is simple, smart and accessible in design with carefully devised, real passages of text and fun illustrations.